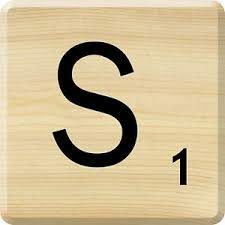 JFK Scrabble Club will be starting in October! Stay tuned for more information and/or speak with Mr Greenwood in room 102. While you’re waiting, try to anagram (re-arrange the letters to make a new word) the words below. The number in parentheses tells you how many words can be made using all the letters. For example: SHAPE (3) re-arranged becomes PHASE and _ _ _ _ _?